When starting cultivation, there are a few options to consider to create more plants, a process known as propagation. 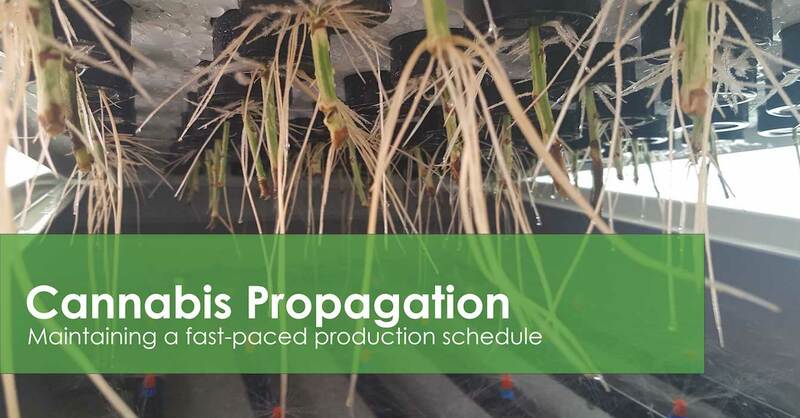 Successful propagation is necessary for maintaining a fast paced production schedule. A lot of crop plants are propagated using seeds, while other plants are propagated using cuttings or tissue culture. This paper will briefly review the benefits of each technique and reasons why cuttings are often the preferred method.